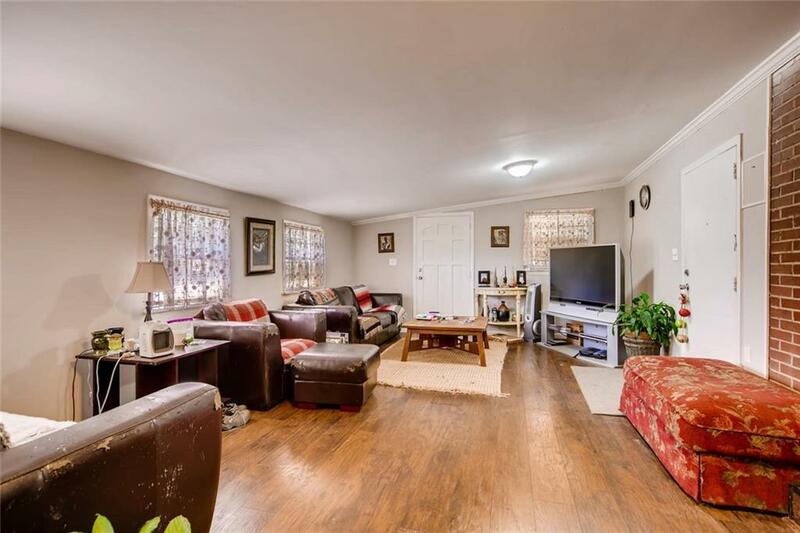 Fantastic opportunity to own this fantastic 2 bedroom 1.5 bathroom home has it all. 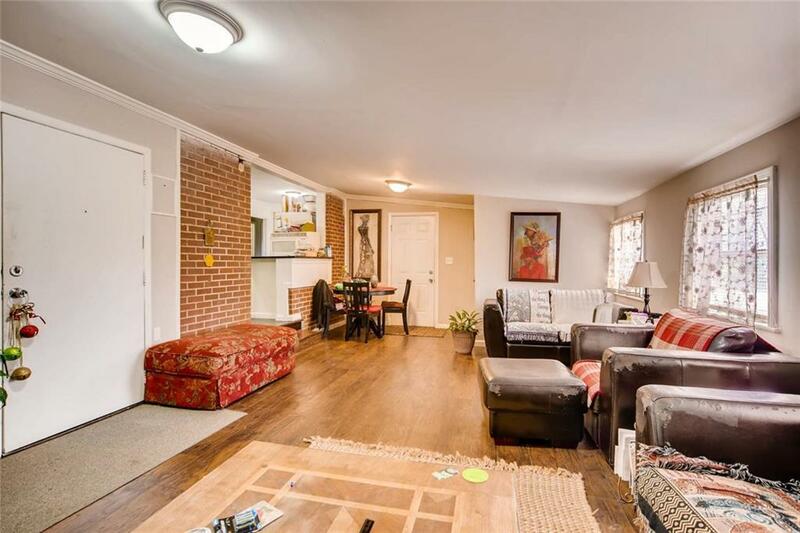 Gleaming hardwood floors, gourmet kitchen with stainless steel appliances and granite countertops. 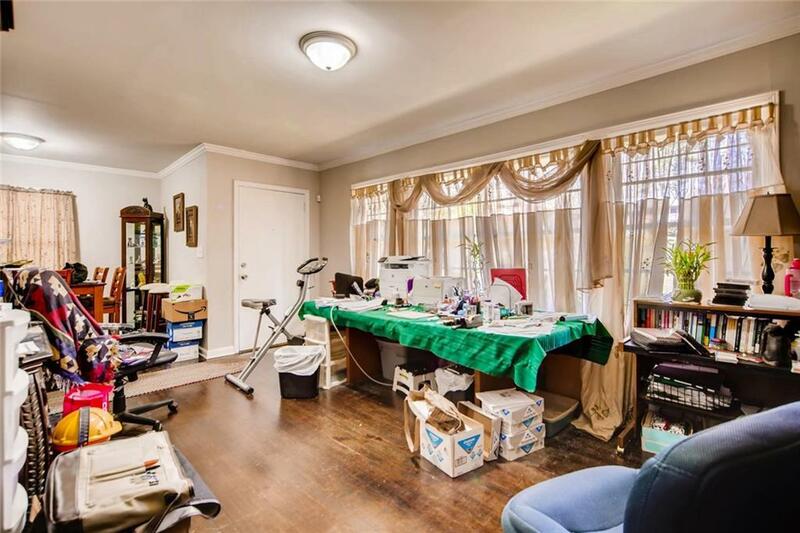 Large open floor plan with a separate dining room, eat in kitchen, living room, and massive bonus room. Hurry this home will not last long! 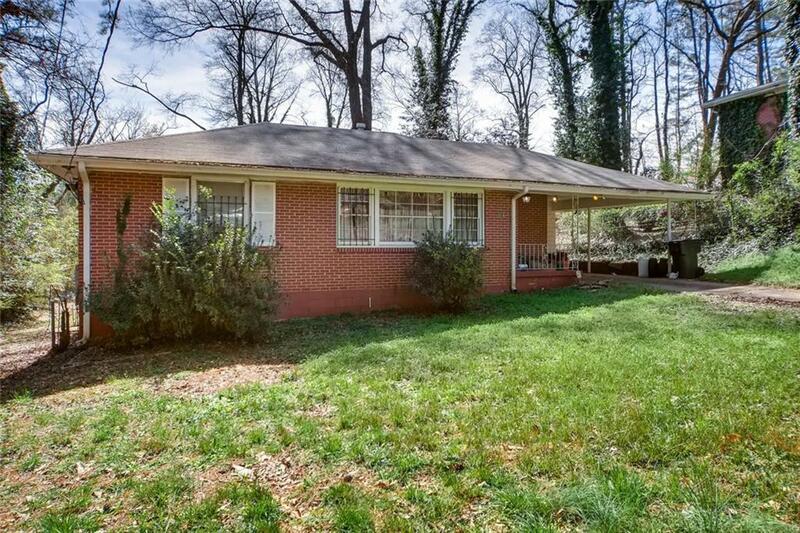 Easy access to highways, downtown, walking distance to school, marta, and parks. Across from the new East Point Walmart being built.